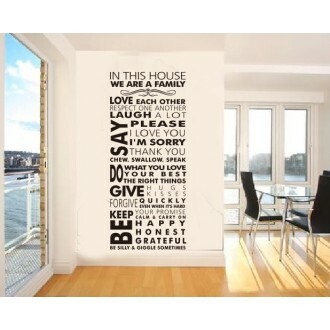 SIZE: 10*28 inches / 25*70cm Fantastic wall quote for your rooms. 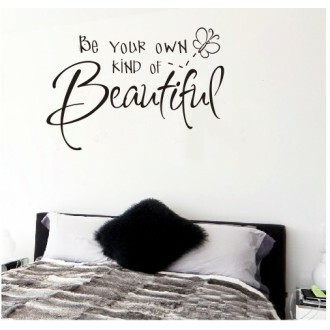 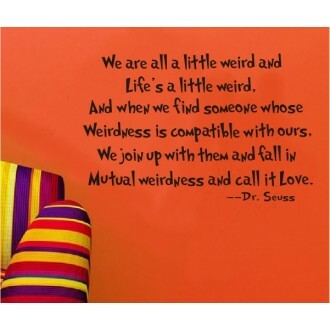 ..
A lovely quote and a nice way to add some decoration and colour to a girl's bedroom. 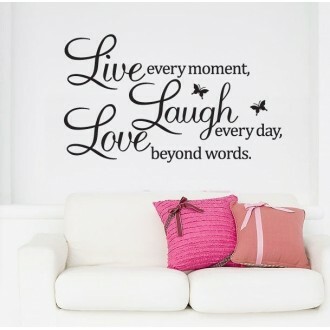 SIZE: 12.2*2..